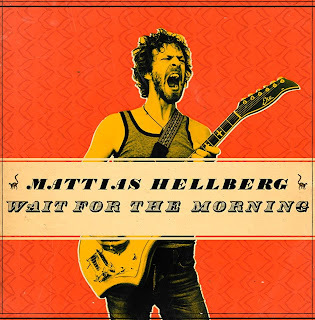 You can buy the single now, and check out his back catalogue at iTunes. 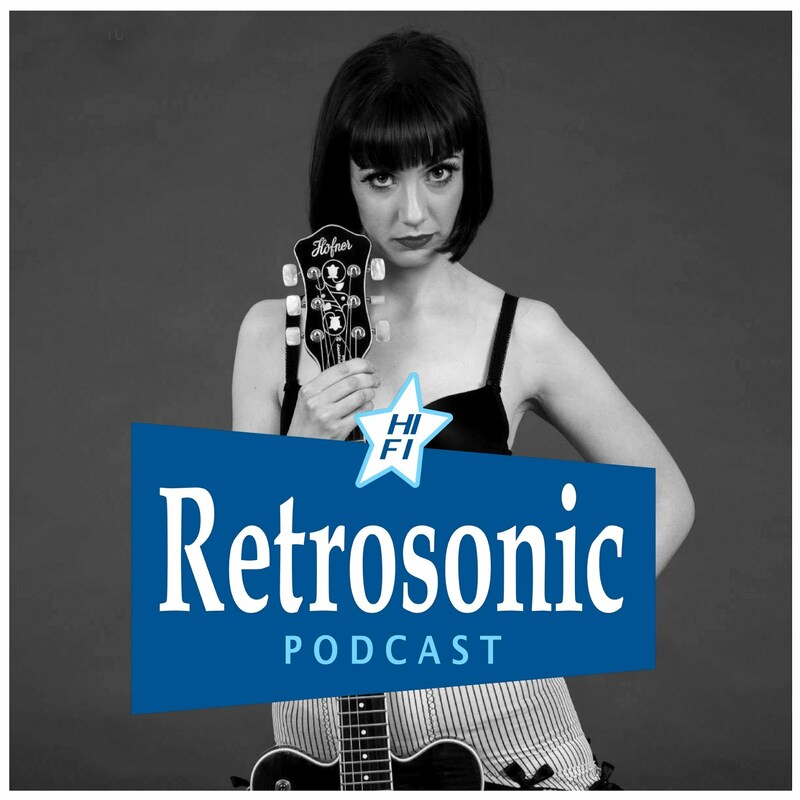 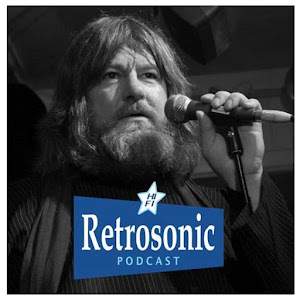 Don't forget our special edition Retrosonic Podcast where we talk to Mattias Hellberg about his eclectic, genre-defying career as he finishes off the recording for his new album "Gurimolla!". 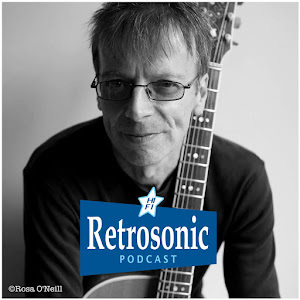 It's a varied and exciting journey - from his early days in Karlstad putting on gigs in the college canteen for bands such as Union Carbide Productions to forming his own bands including the influential Nymphet Noodlers along with future Soundtrack of Our Lives members Martin Hederos and Mattias Bärjed and Free Fall bassist Jan Martens. 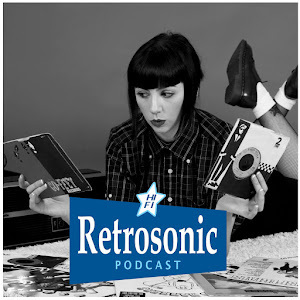 The Episode is generously soundtracked with lots of great music from a selection of his many phases. 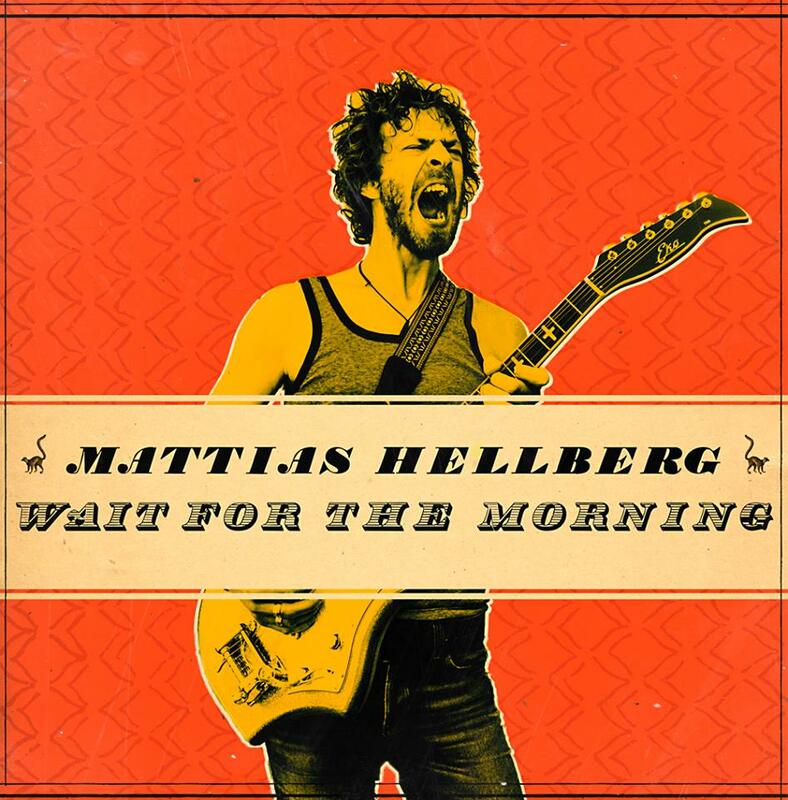 We're also honoured to have some superb exclusive and unreleased songs from his forthcoming album. 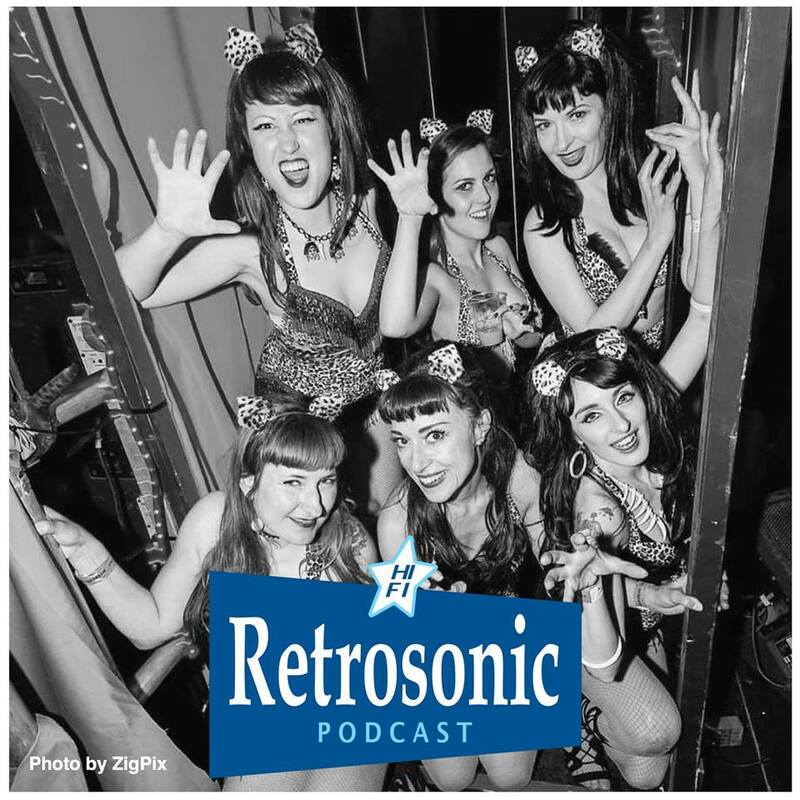 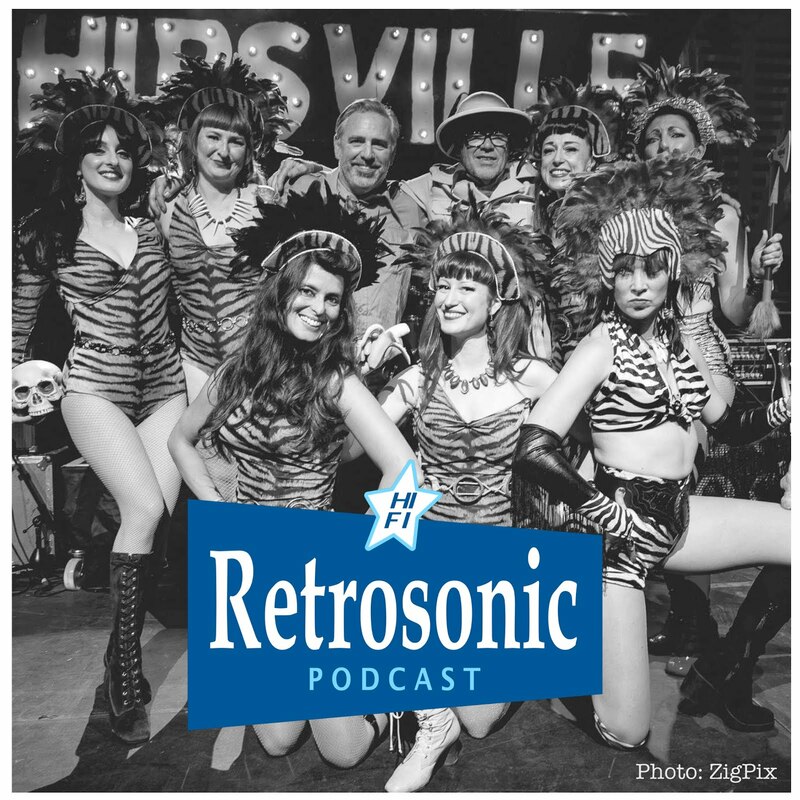 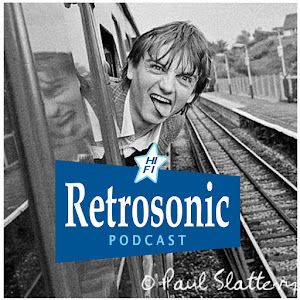 You can listen to/download for free from our Retrosonic Soundcloud site.